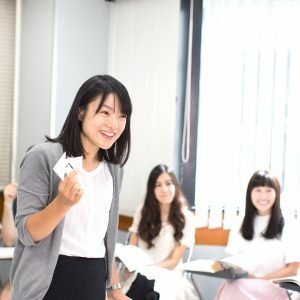 The first trial for evening Japanese course is free! 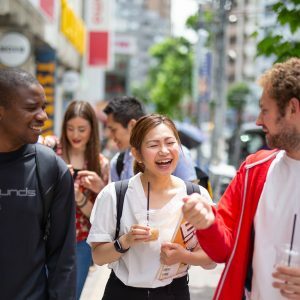 Are you living in Tokyo and looking for everyday conversational Japanese course in Shinjuku-ku? 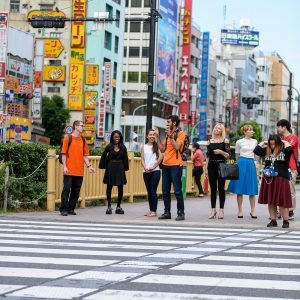 Do you work at a Japanese company and need to learn practical Japanese to communicate with coworkers? With more than 40 years of educational experience, SNG provides its beginner students a unique learning experience through the Ezoe method, enabling students to speak with confidence and understand formal and informal conversations. Our programs range from beginner to advanced levels, with flexible classes like evening and Saturday classes for people who are busy during the day. 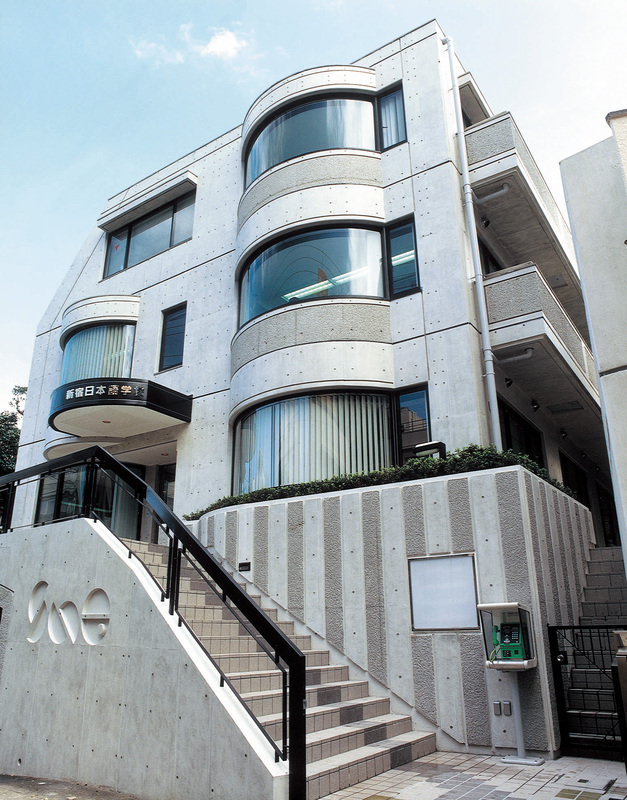 We are in Shinjuku Ward, just a 5-minute walk from Takadanobaba Station. 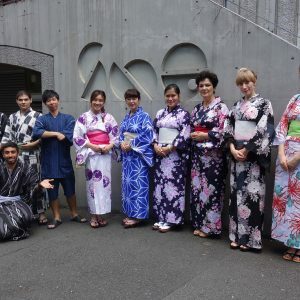 Yukata day is held every year, where students, teachers and staff wear yukata at school. 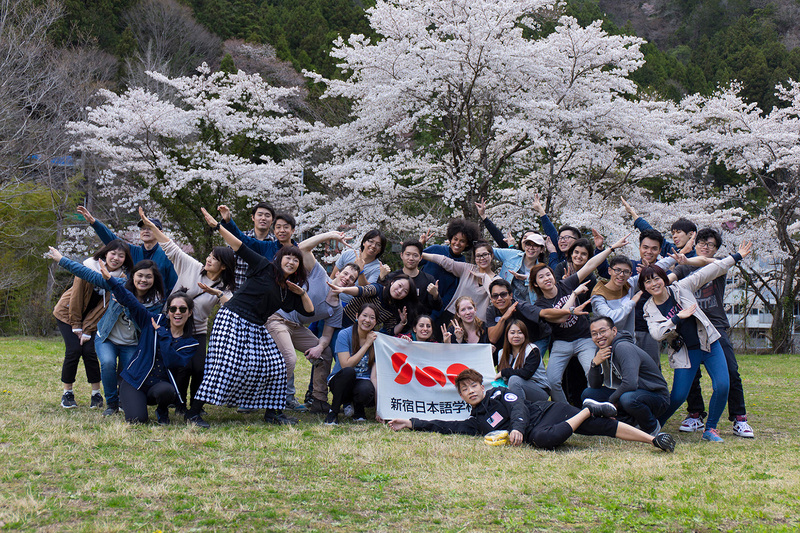 The Okutama hiking and barbecue event is one of the many extra-curricular activities organized by the school. 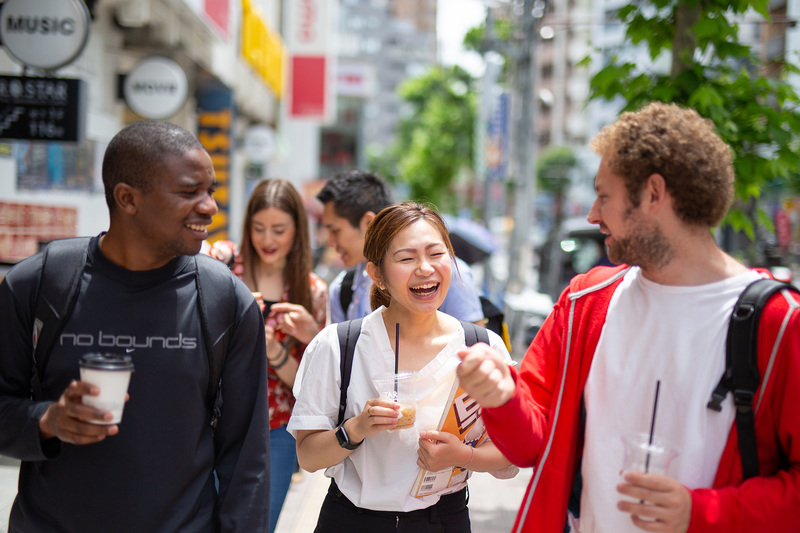 Shinjuku Japanese Language Institute offers three-month courses at all levels, from beginner to advanced, every day of the week, morning or afternoon. 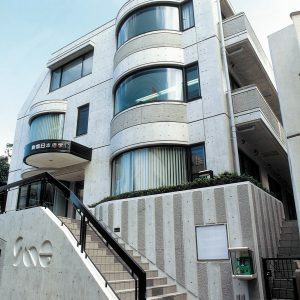 The course utilizes “New Businessman Story,” an original textbook created by SNG . 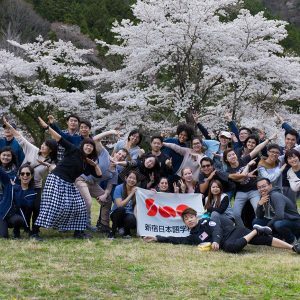 Through different business role-plays, using keigo (polite speech), students will learn Japanese business language, manners and writing styles. 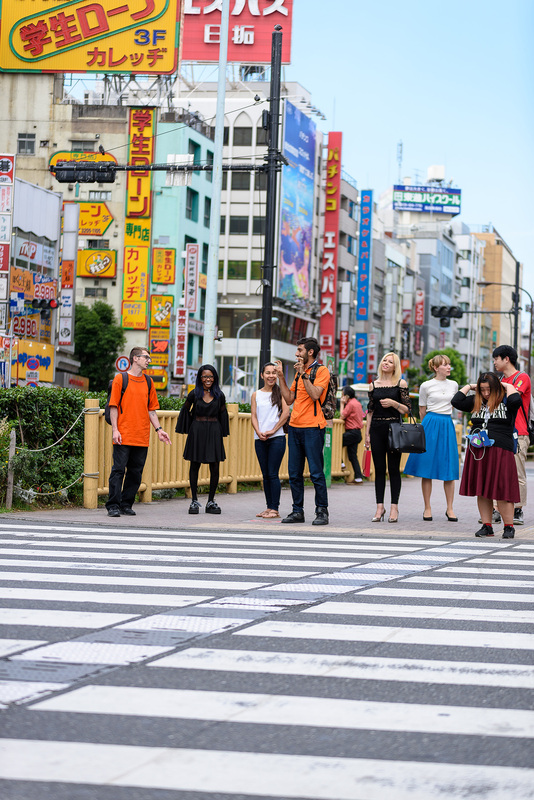 Do you want to improve your Japanese skills and find work in Japan? 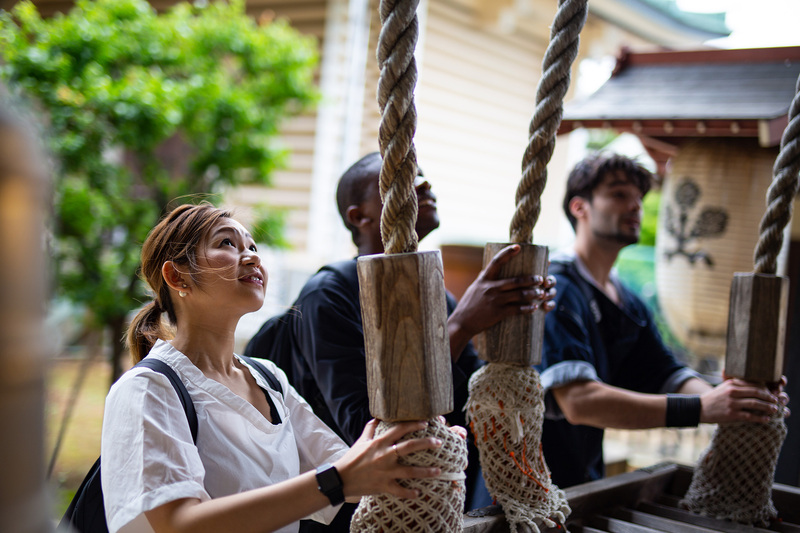 SNG created its Saturday courses, organized in three levels, beginner, intermediate and business Japanese, to address those needs. 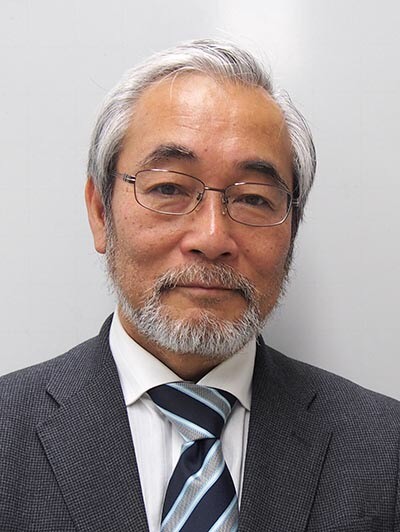 The evening course; a selection of Japanese courses specifically designed for students to acquire the grammar and vocabulary basics needed to communicate effectively at work and in everyday life. 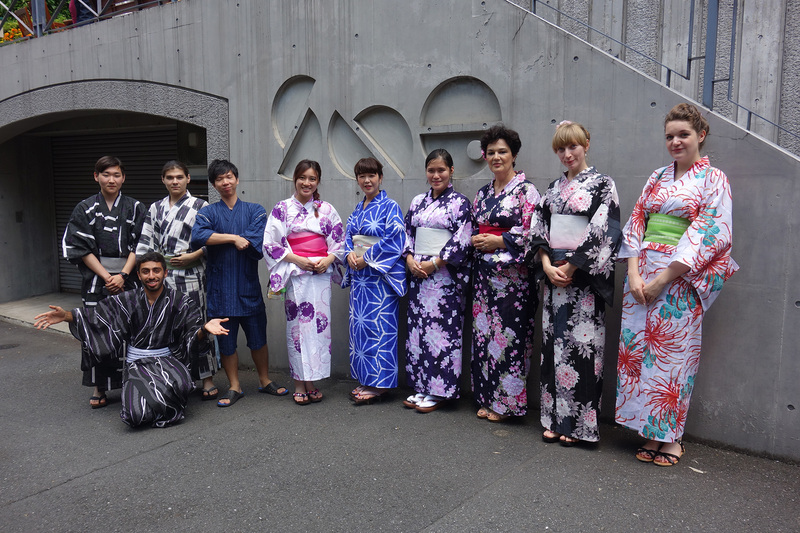 The JLPT preparation class is held on Saturdays and is available at levels N3, N3 and N4. 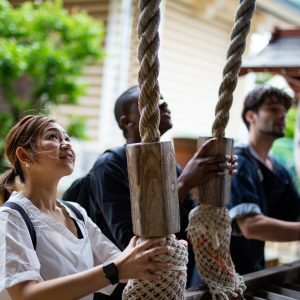 Our Japanese language school has developed the Ezoe method, an original teaching approach that allows students to understand how to build sentences in Japanese in an easier and more efficient way. We use cards with different shapes and colors to help students visualize how Japanese grammar is built based on different parts of speech. This method helps students to think in Japanese rather than trying to translate a sentence from their own language. 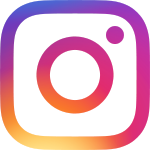 Paired with our various digital tools, apps and online learning site, students are also able to review and learn lesson content before and after the class — in other words, whenever and wherever they want.